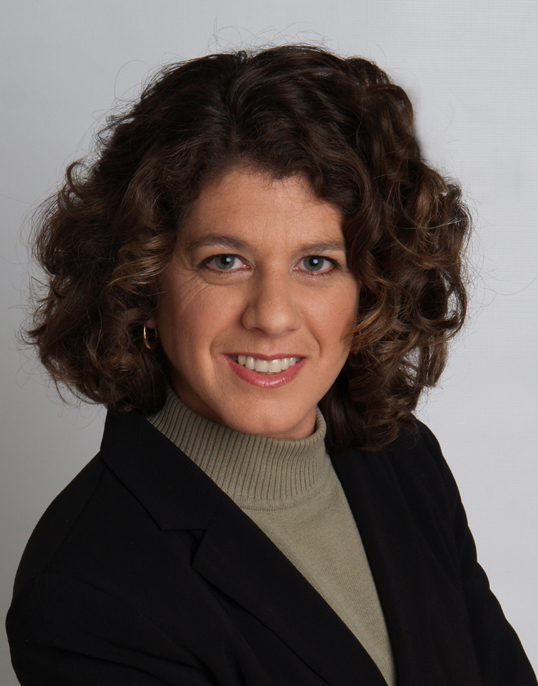 Debra Sartori is a dedicated and committed real estate agent backed by KELLER WILLIAMS REALTY, the St Louis area’s fastest growing real estate services firm. Debra is a top real estate agent in the St. Louis area. She holds the e-PRO designation from the National Association of REALTORS®, her RRES (Residential Real Estate Specialist) designation, Graduate Realtor Institute (GRI) designation, is a certified Relocation specialist as well as a Senior Real Estate Specialist (SRES). Debra is a REALTOR® member of the St. Louis Association of Realtors, the Missouri Association of Realtors and the National Association of Realtors. Debra Sartori grew up in Durban, South Africa. She moved to St. Louis in 1993 while working for an international software development company. After a career in software development, she decided to pursue her first love, real estate. Debra’s in-depth training also includes the Missouri pre-license course, the Missouri Real Estate Practices course and the nationally recognized e-PRO designation, which has equipped her to meet the fast-growing consumer demand for web-based real estate services. We are fortunate and proud to have Debra associated with our sales staff. Debra’s customers and clients continually comment on her warm personality and personal commitment in making their real estate transactions a successful and pleasurable experience. If you are looking for Knowledge, Experience, Professionalism and Personal Service in a real estate agent, Debra Sartori has it all. Contact Debra at 636-346-5367 or e-mail debra@DebraSartori.com.